Possibly the most international band in Finland, consisting of no more than 4 nationalities! 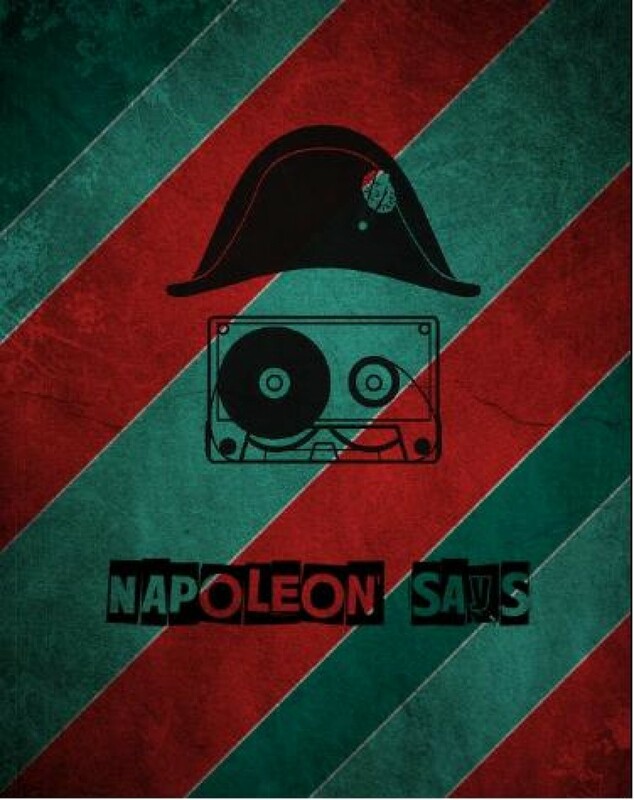 Napoleon Says combine Pop-punk with an electronic twist making the crowd take note of their catchy melodies. Formed by Frenchman Sam and his Russian buddy Sergei in Helsinki. After a few line-up changes Jutta + Aarni joined in the hot Summer of 2010. A couple of shows played and the band felt an extra member was necessary, in jumped Chris from the UK and have never looked back. With new songs and currently recording their debut album, Napoleon Says look to set sail on another adventure!